If I’m not a full-fledged Francophile by Christmas it’s not for a lack of opportunity. I’ll be leaving Thursday for my third France wine press trip of 2012. 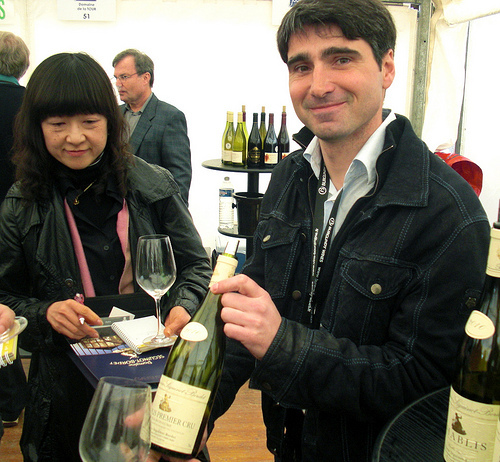 I’ll join three other U.S. wine journalists as guests of the Burgundy Wine Board at the Chablis Fete des Vins, or wine festival. This is a quick trip. We arrive Friday morning, spend time at the festival and in the vineyards and wineries Saturday and Sunday and its then a quick return home Monday. But hey, it’s France; and, it’s Chablis! I’m going to try to blog each day and do more frequent updates on Facebook and Twitter. You can follow me through the links in the right column. On previous trips I didn’t activate a data plan for my iPhone but it’s only $30 so this time I’m going to give it a try. 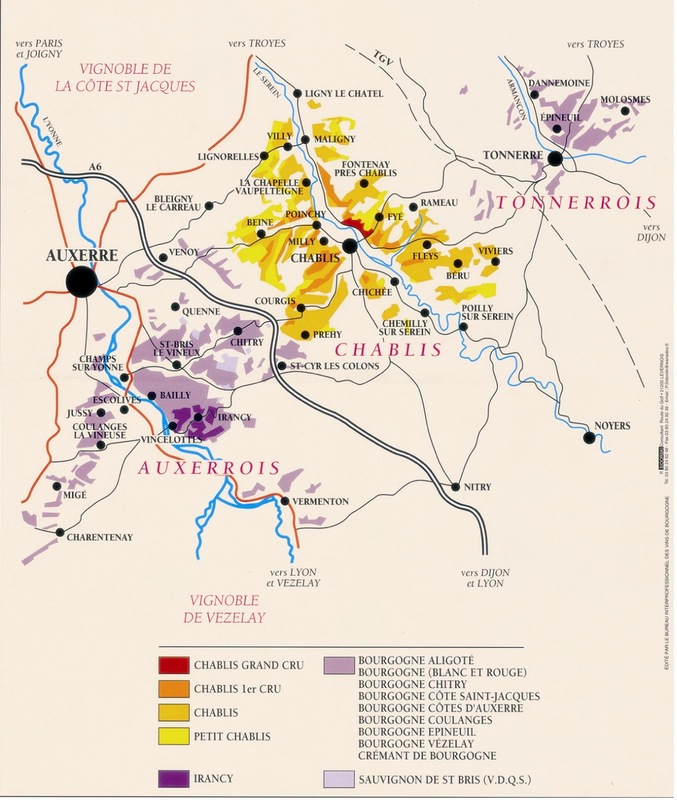 We’re going to be staying in the nearby city of Auxxere, a town of about 40,000 people not far from Chablis. After a get-acquainted dinner Friday night, we have a very full Saturday agenda. But it seems quite an honor that we will be dining with Jean-Francois Bordet, the President of the Chablis Commission of the Burgundy Wine Board. We’ll start in the vineyards and then taste the award winners of the 2012 Chablis Wine Awards. These societies are common in the great wine producing regions of France. It’s a real honor to be able to attend. The Piliers Chablisiens parade gets us started on Sunday with visits after lunch to Domaine Billaud-Simon with Bernard Billaud and then a tasting at La Chablisienne. We’ll be transported back to Paris Sunday evening to catch our Monday flights home. This should be a really memorable trip. 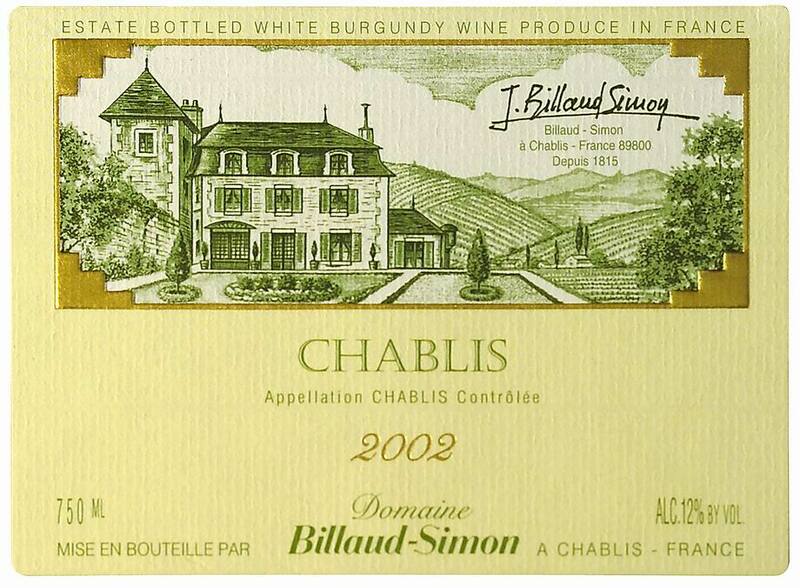 I’m not sure any region is best known for its expression of terrior through just one grape – Chardonnay – like Chablis. Follow along here and on my social media sites.